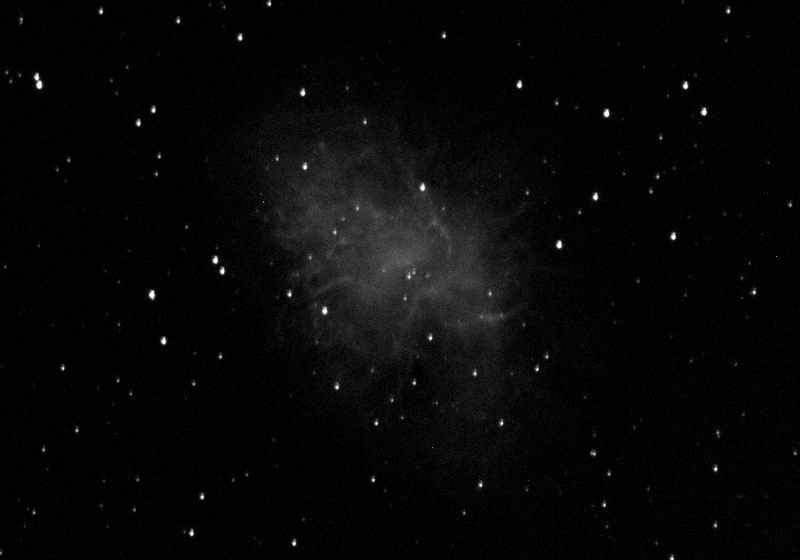 Made a photo of Crab Nebula via "couch telescope" iTelescope T7. BTW Explosion of this nova was first observed just 959 years ago. 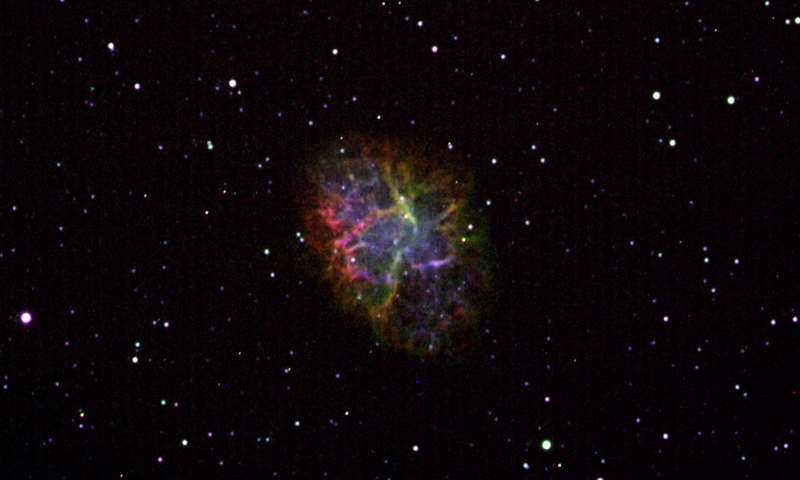 It is even possible to see changes in Crab Nebula over the years.